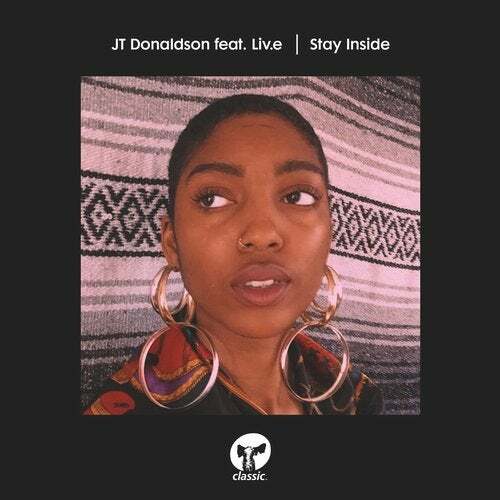 With a career spanning over twenty years, and an impressive discography across labels such as Cajual, Hudd Trax and Guesthouse Music, Dallas based JT Donaldson's creative and diverse style of production makes his music a perfect fit for Classic Music Company. With soulful vocals provided by fellow Texan Liv.e, delicate instrumentals and a grooving beat come together on 'Stay Inside' to create a glorious dance record. The remix provides a more club-focussed version, maintaining the blissed-out sound of the original mix while upping the ante with agile drums and playful piano samples.